Reconstructive breast surgeons, like all procedural care providers, face a transition from volume reimbursement (i.e., per unit of service) to value-based care. Value can be defined as the relationship between outcomes and costs, or more specifically healthcare outcomes per unit cost. Although the definition of a meaningful outcome for a particular treatment can vary, some weighted average of survival, function, complications, process measures, and patient-reported outcomes (PROs) comprise the numerator, while the total cost of a complete care cycle is the denominator. We aim to construct a value-based care framework for reconstructive surgery using post-mastectomy reconstruction as an organizing element. 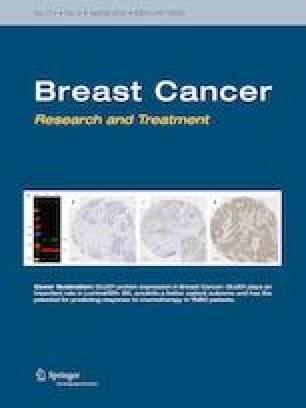 A preexisting value framework was applied to breast reconstruction using expert opinion and literature review. Domains and associated realization strategies were constructed based on established health economic principles. Seven domains were identified including: implementing an inclusive and transparent process for stakeholder engagement, practicing clear and explicit treatment goals, anchoring care delivery to the patient perspective, maximizing value across the entire continuum of care, optimizing operation efficiency, and scaling best practices with implementation science. In the near future, reconstructive plastic surgeons may be asked to solve clinical problems for fixed reimbursement (i.e. bundled payments). Considering breast reconstruction through a value lens provides surgeons with an opportunity to adapt and thrive in an evolving healthcare landscape. Lastly, we hope this document helps promote value assessment within the specialty.